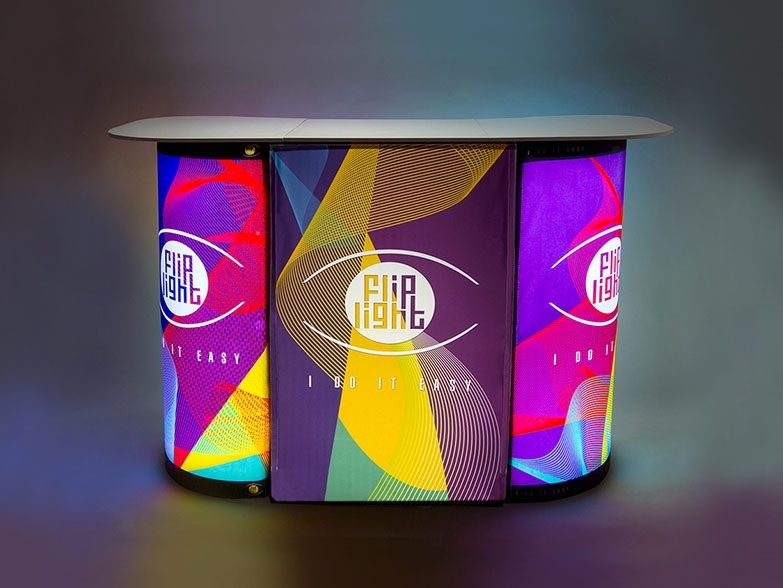 We have fifteen years’ experience designing and manufacturing high specification, custom printed gazebos. Across both our UK and US offices we have built an enviable reputation based on quality, innovation, service and value for money. 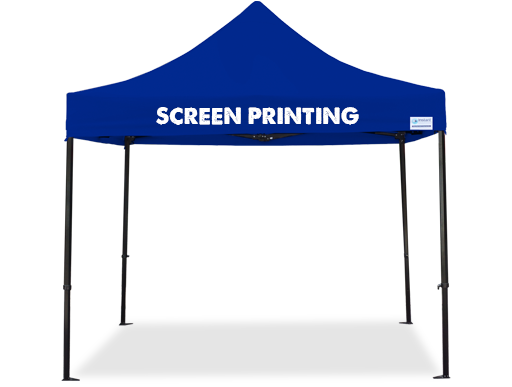 We have ten sizes available and all of our custom gazebos come with unlimited full colour dye sublimation printing! 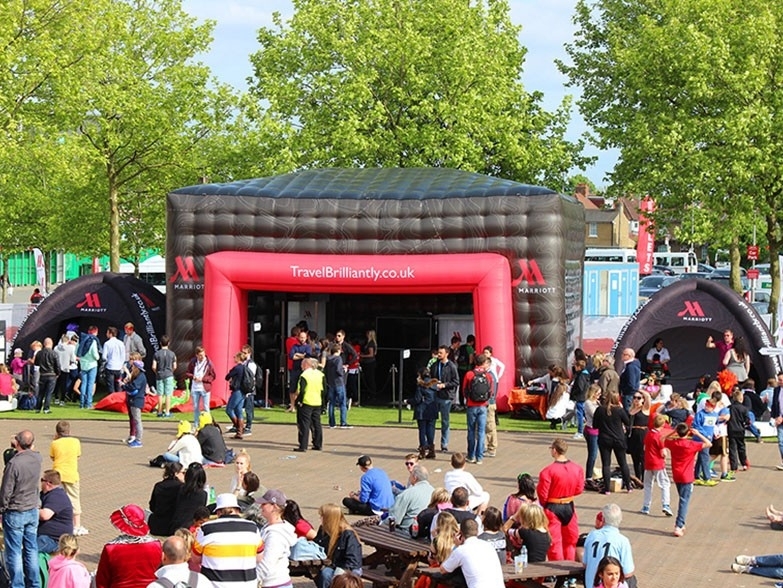 We have a range of gazebo packages to choose from and they can all be customised to meet your exact requirements. 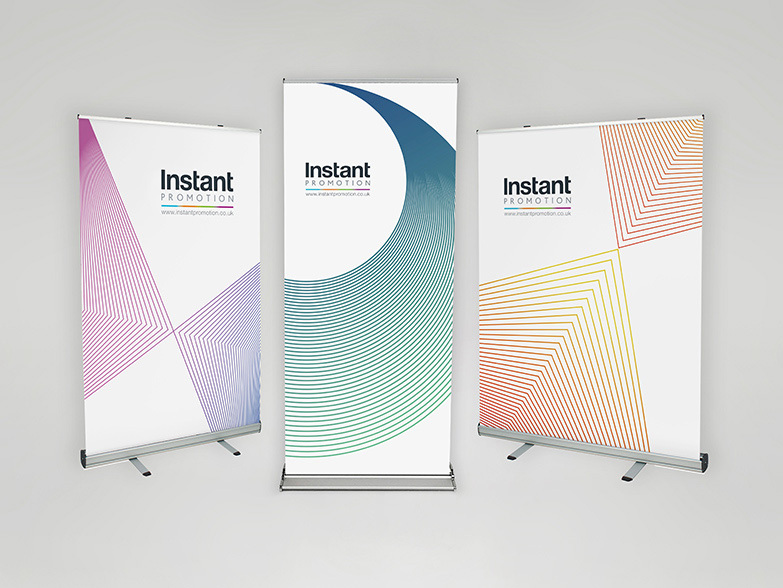 Get a FREE 3D visual today! 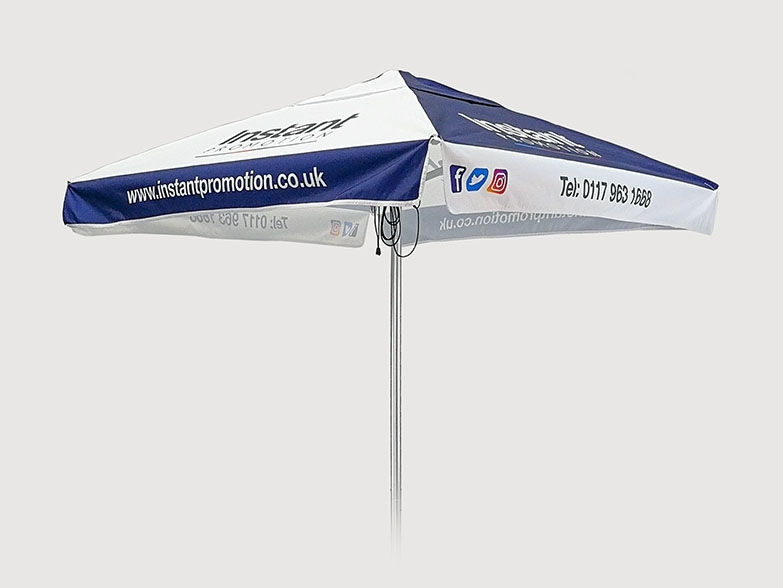 We use UV treated 600D Polyester which is both waterproof and fireproof and each gazebo has a FR label sewn on the inside - we can also provide a supporting FR certificate. We guarantee your complete satisfaction! 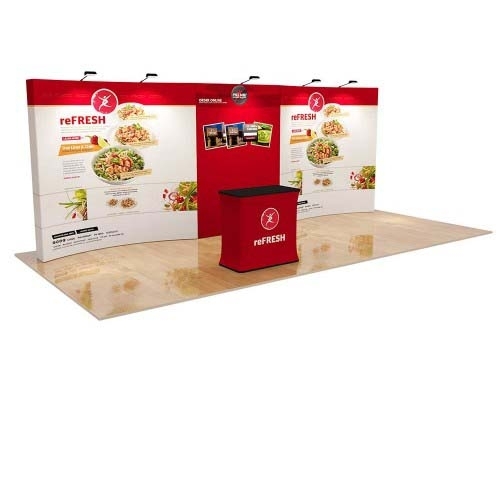 Available with the same package options as our standard custom gazebos, we offer a Cabin style canopy design which is a perfect alternative to a regular tent shape. 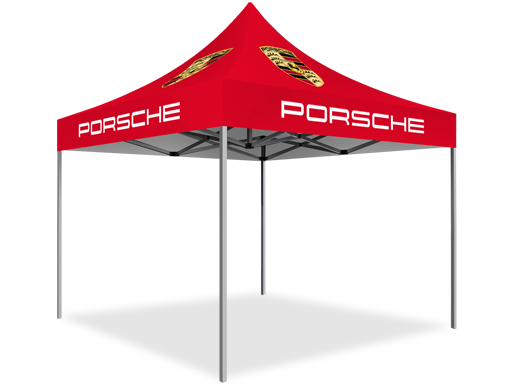 All of our Custom Cabin Canopies offer enhanced branding space on two sides and come with unlimited full colour dye sublimation printing. 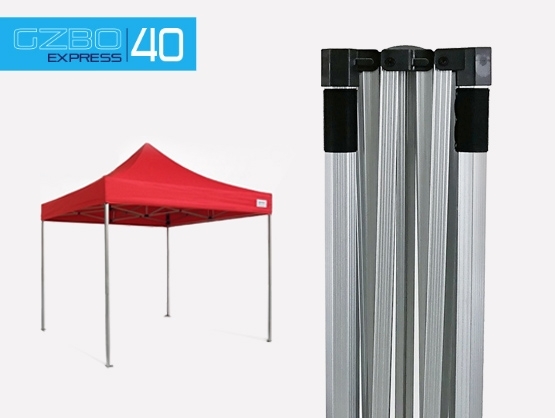 Unlike our standard gazebos, the Cabin style design is only available in 3m x 3m as part of the GZBO Hex 50 range. 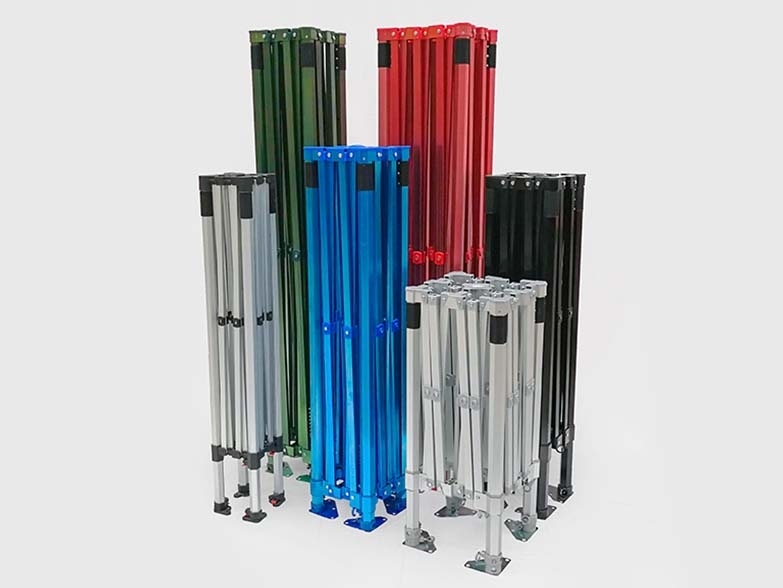 Our 50mm Cabin frame has five anodised colour options and comes with our industry leading 5 year warranty. 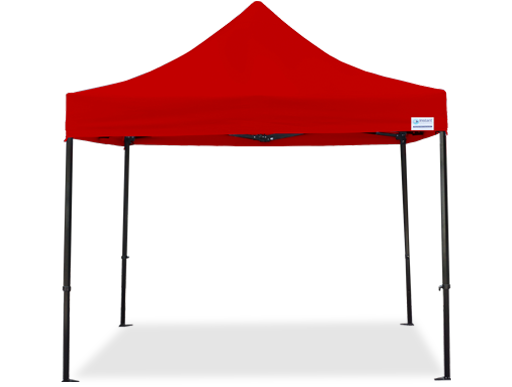 Available with the same package options as our standard custom gazebos, we offer a Cabin style canopy design which is a perfect alternative to a regular tent shape. 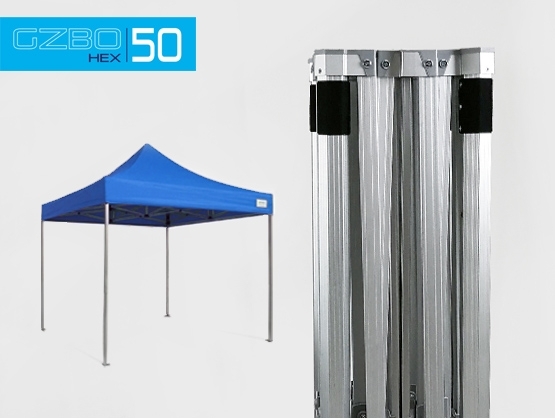 Unlike our standard gazebos, the Cabin style design is only available in 3m x 3m as part of the GZBO Hex 50 range. 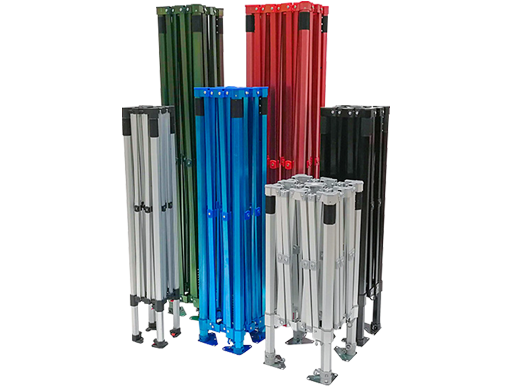 Our 50mm Cabin frame has five anodised colour options and comes with our industry leading 5 year warranty. 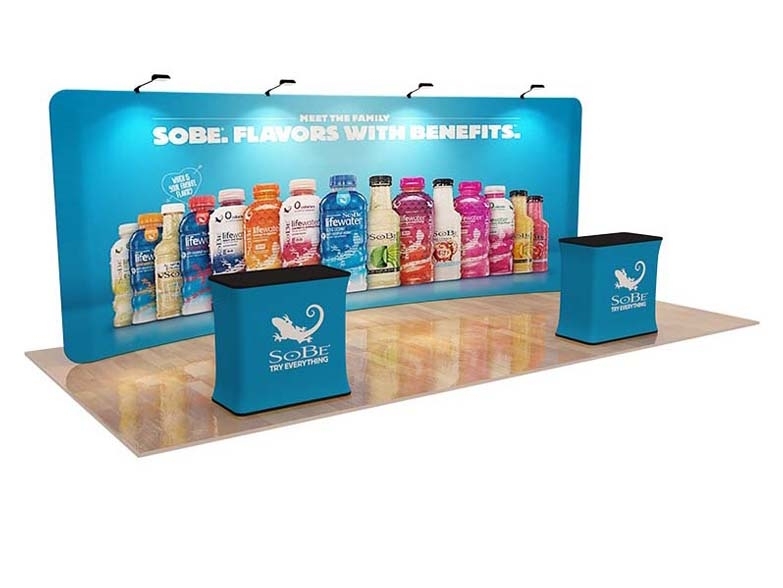 Our Economy gazebos are designed for budget conscious customers who don’t need unlimited full colour dye sublimation printing on all peaks and valances. 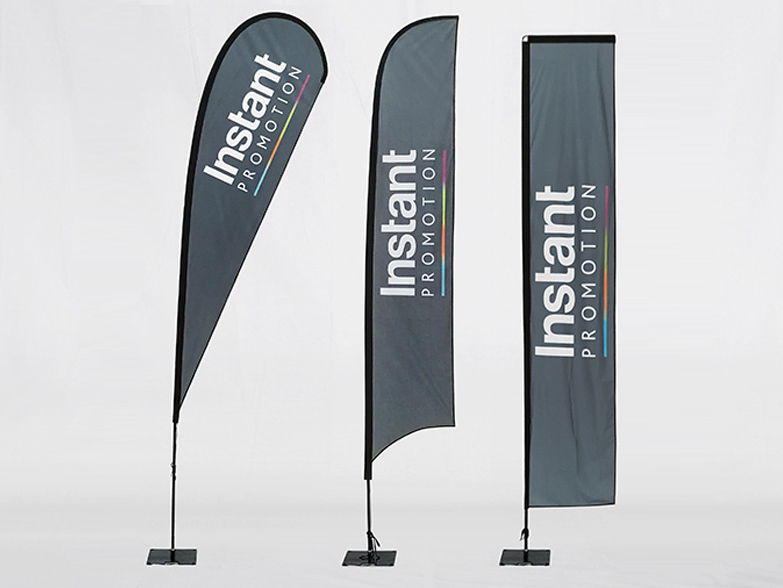 Simple messages can be screen printed in one or two colours with extremely competitive pricing. 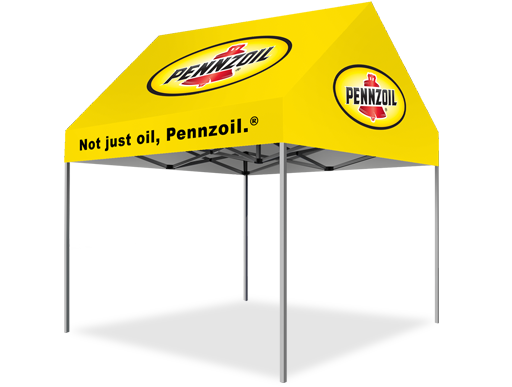 Each Economy Gazebo package includes a choice from our 13 canopy stock colors with a high quality screen print on each valance. 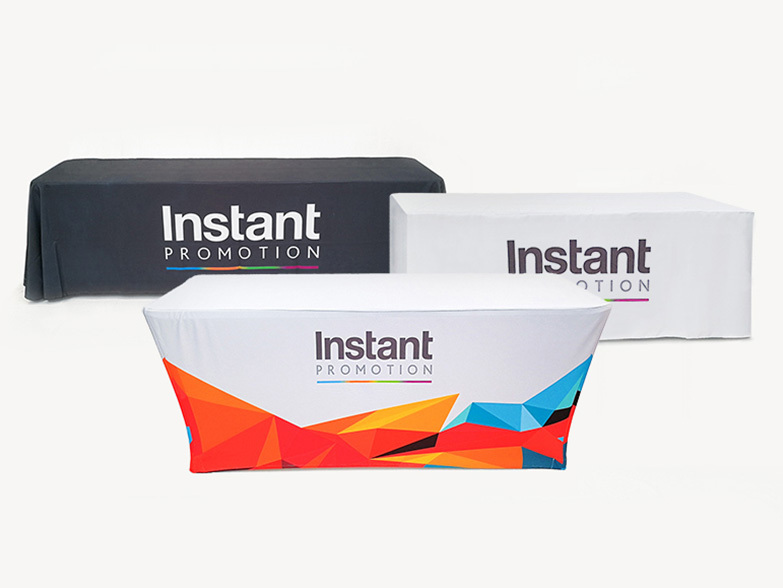 We can also offer a detachable valance wrap option if branding flexibility is required. Please provide details of your requirements through the Contact Us link below or call our sales team for assistance on 0117 963 1668. 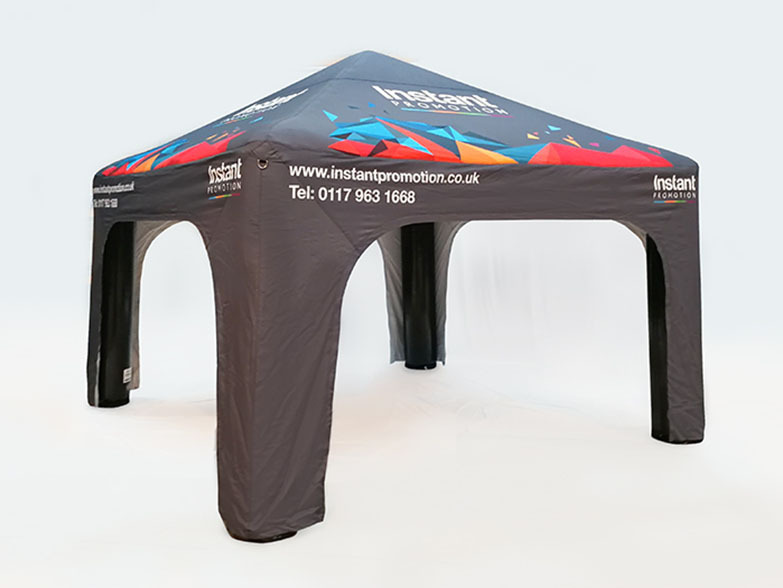 Our Economy gazebos are designed for budget conscious customers who don’t need unlimited full colour dye sublimation printing. 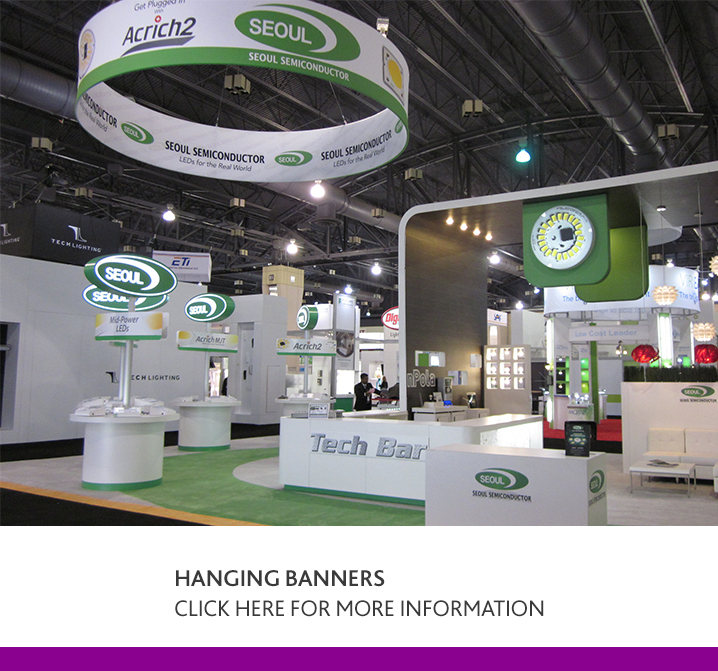 Simple messages can be screen printed with extremely competitive pricing. 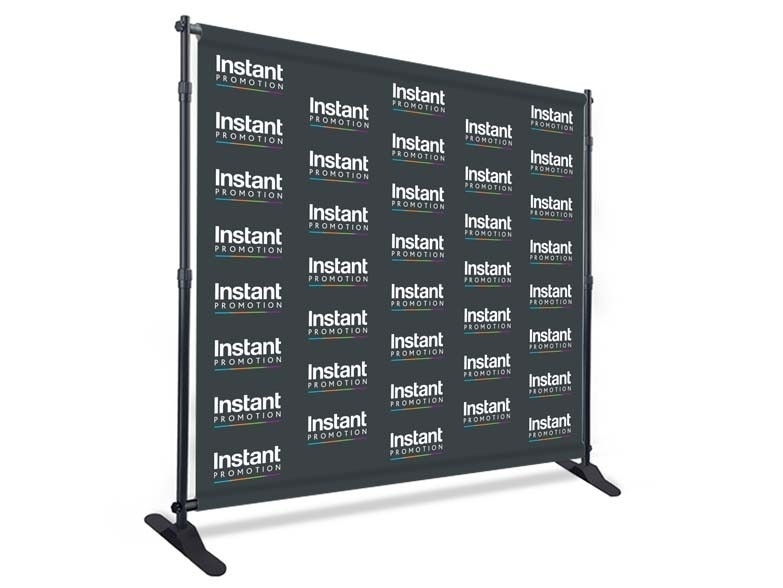 We also offer a detachable valance wrap option for branding flexibility. Please provide details of your requirements through the Contact Us link below or call our sales team on 0117 963 1668. 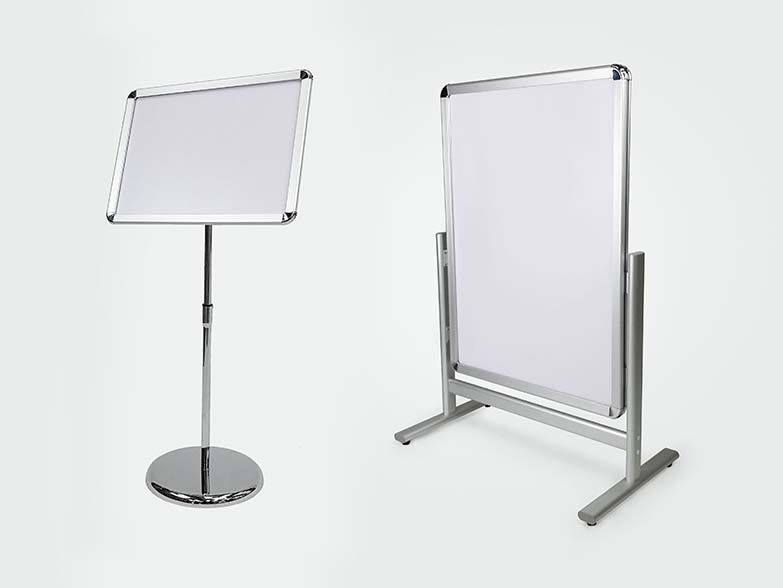 Ready to dispatch within 24 hours, we offer the widest range of frames and sizes in the UK with 19 single and two-tone stock colours to choose from! 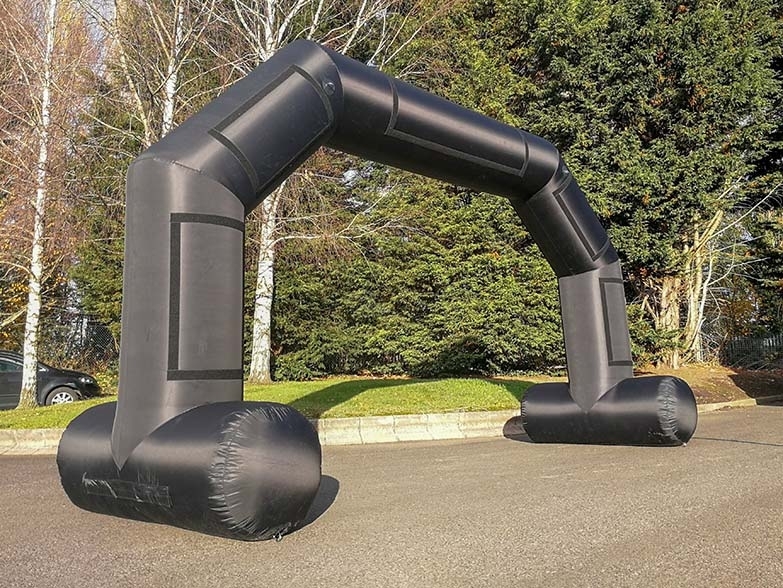 All 600D Polyester Stock Gazebos are 100% waterproof and flameproof, with a special PVC lining on the inside with reinforced areas where frame components make contact with the material. 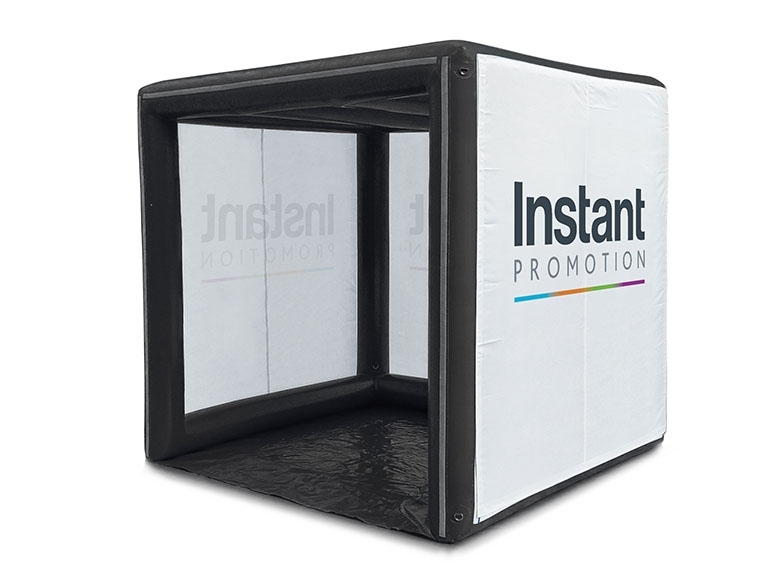 All packages benefit from heavy duty zips, 50mm hook and loop fastening, ground bar sleeves and a choice of window, plain and door walls. 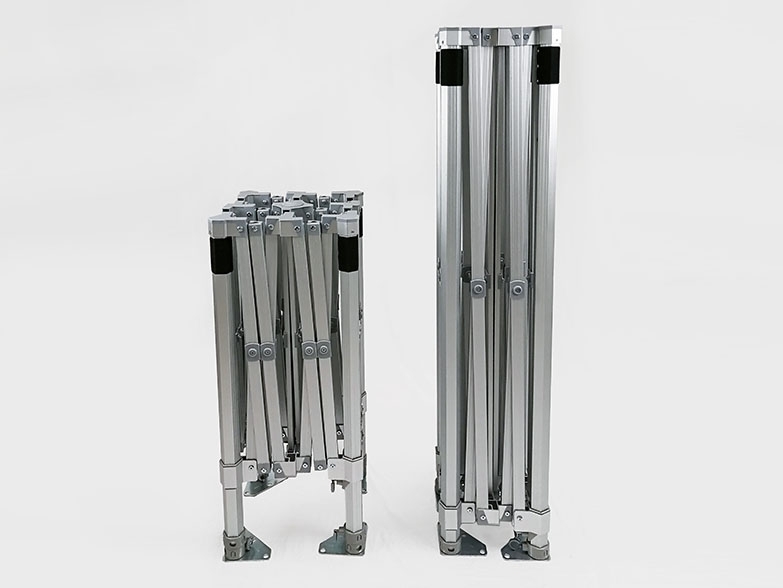 Our GZBO Ultra, Compact, Hex 50 and Express 40 cater for every requirement and all packages include a heavy duty roller bag / dust cover and ratchet strap tie down kit as standard. 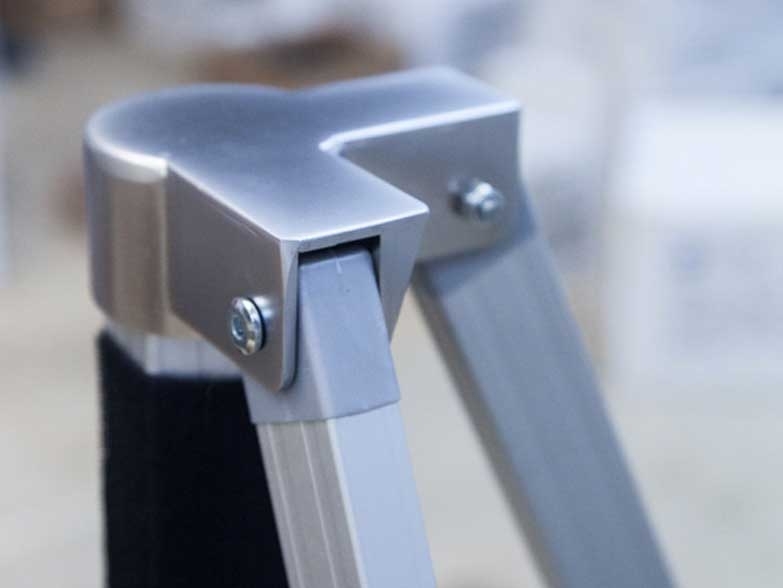 We also offer a wide range of Accessories for additional customisation and up to a 6 year warranty for complete peace of mind. 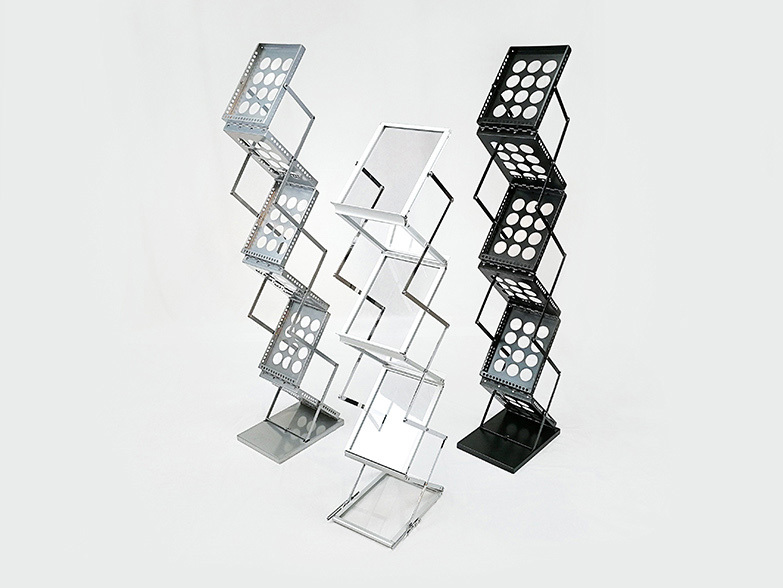 Ready to dispatch within 24 hours, we offer the widest range of frames and sizes in the UK with 19 single and two-tone stock colours to choose from! 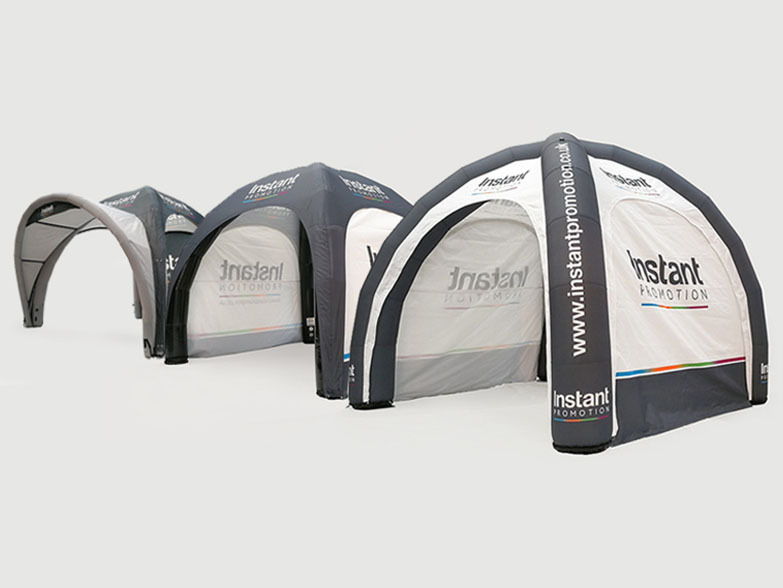 All 600D Polyester Stock Gazebos are 100% waterproof and flameproof, with a special PVC lining on the inside. 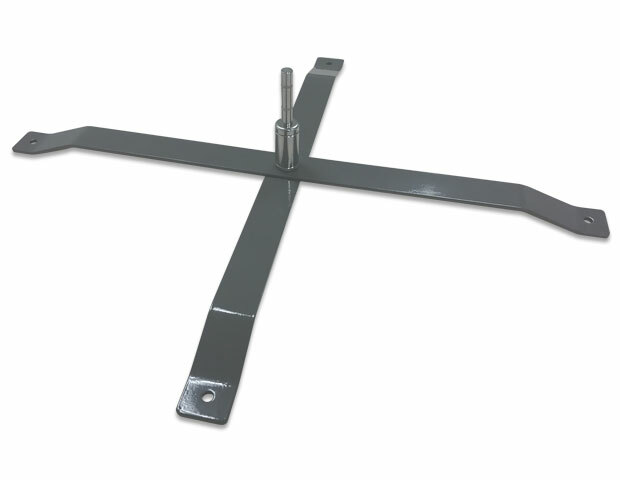 Our GZBO Ultra, Compact, Hex 50 and Express 40 cater for every requirement and all packages include a roller bag / dust cover and ratchet strap tie down kit. 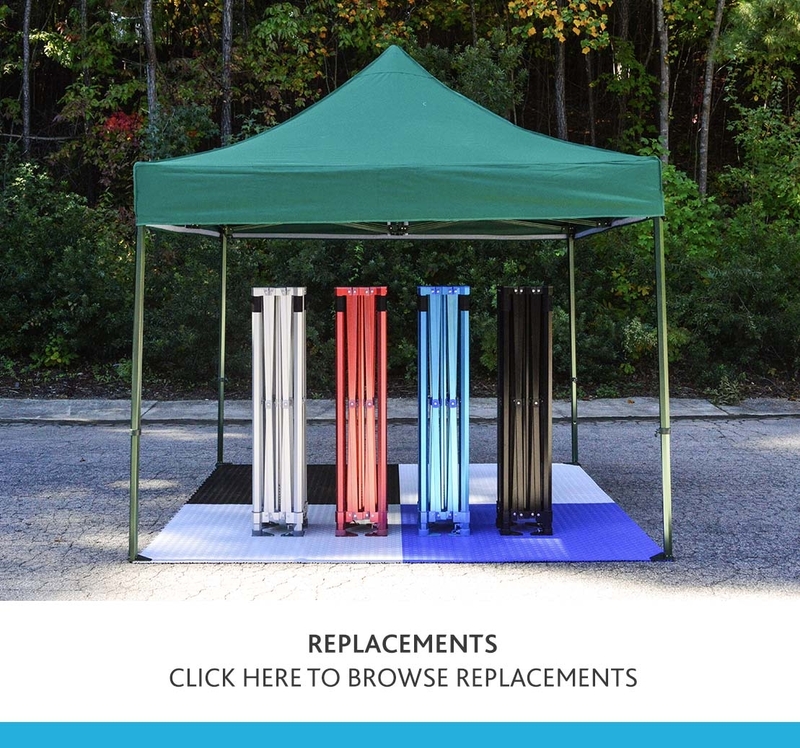 If you have purchased an Instant Awnings or Instant Promotion gazebo previously there may come a time where you need a replacement, feel it is time for a change of colour or just require spare parts to get you up and running again. Whatever the case may be, we have your needs covered. 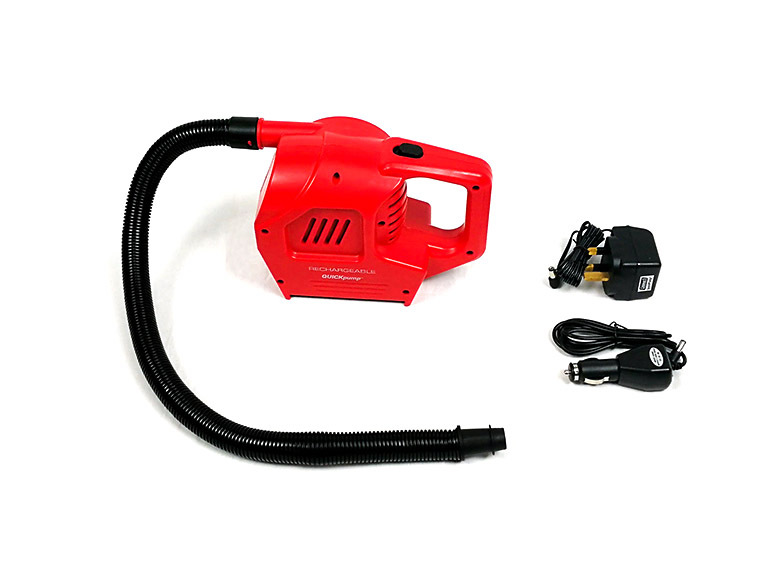 Just follow the link below to search for what you need and if a stock item is chosen we will look to dispatch within 24 hours. 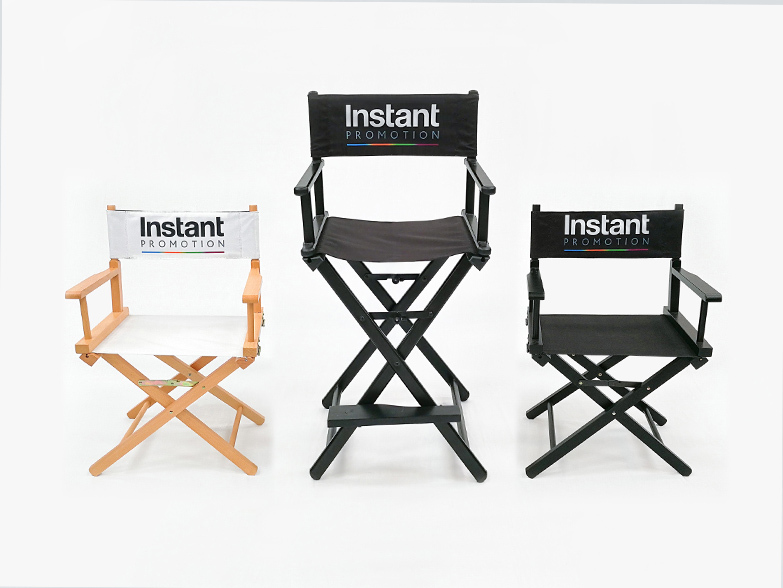 If additional help is required, please contact enquiries@instantpromotion.co.uk or call 0117 963 1668 and our sales team will be happy to help. 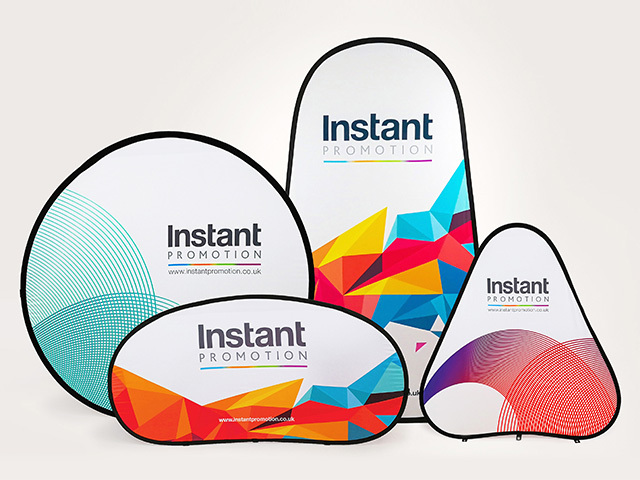 There may come a time where you need a replacement, feel it is time for a change of colour or just require spare parts to get your Instant Promotion gazebo up and running again. Whatever the case may be, we have your needs covered. Just follow the link below to search for what you need and if a stock item is chosen we will look to dispatch within 24 hours. 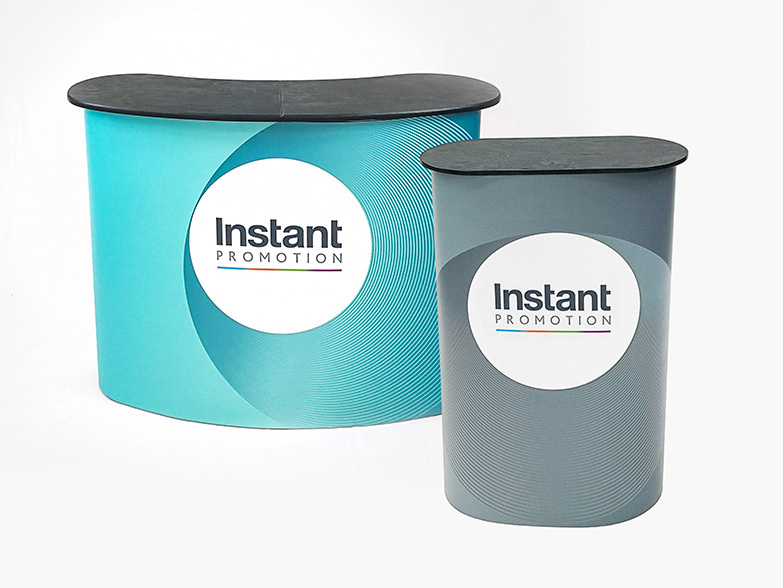 Instant Promotion are committed to ensuring your gazebo is as user friendly as possible and we have manufactured a range of accessories for added protection and support. 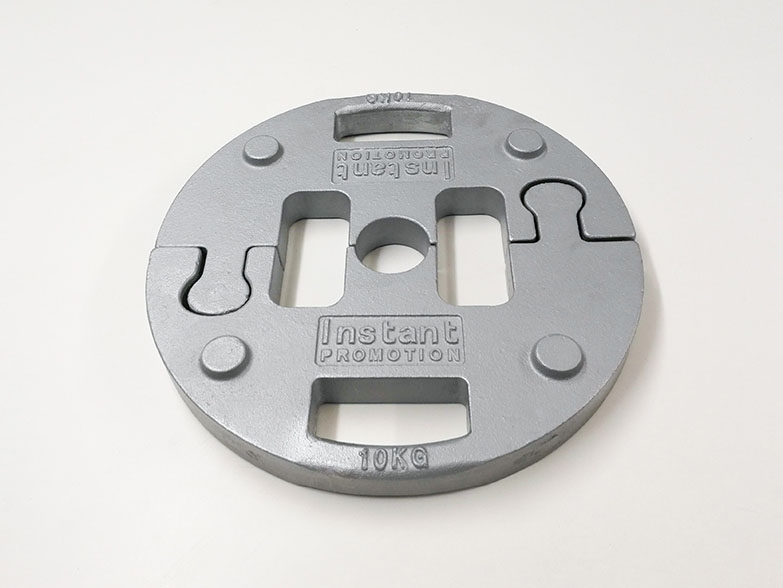 We offer weights plates from 13kg - 20kg and frame storage options include heavy duty roller bags, dust covers and flight cases. Along with accessories geared toward protection and safety, we also offer LED lighting, gutter kits and sidewall carry bags. 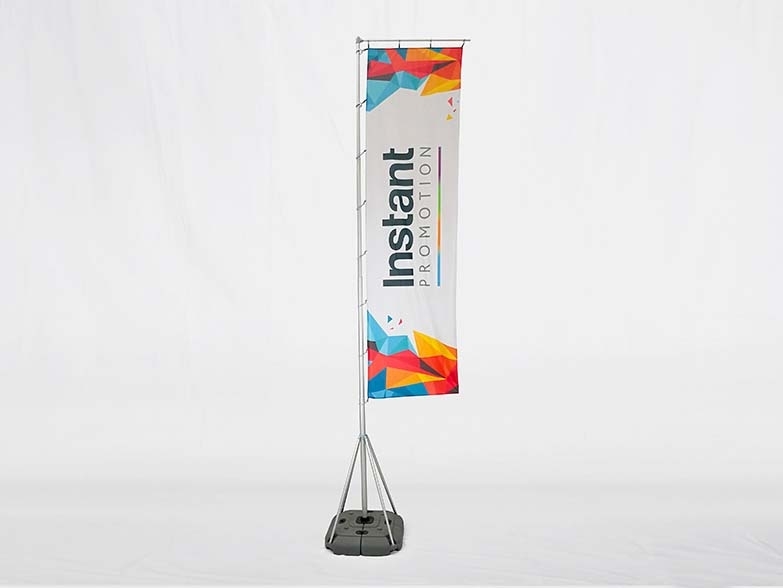 Please also visit our Instant Displays page for Advertising Flags, Directors Chairs, Table Covers, Pop Out Banners and much more! 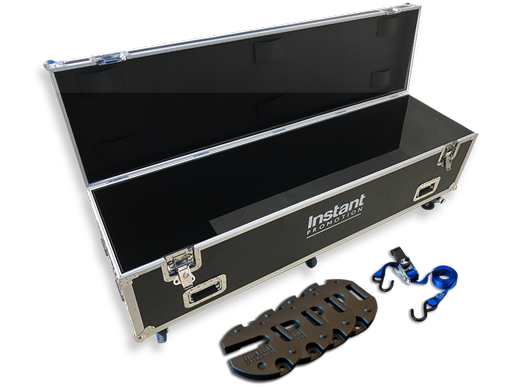 We offer weights plates from 13kg - 20kg and frame storage options include heavy duty roller bags, dust covers and flight cases. Along with accessories geared toward protection and safety, we also offer LED lighting, gutter kits and sidewall carry bags. 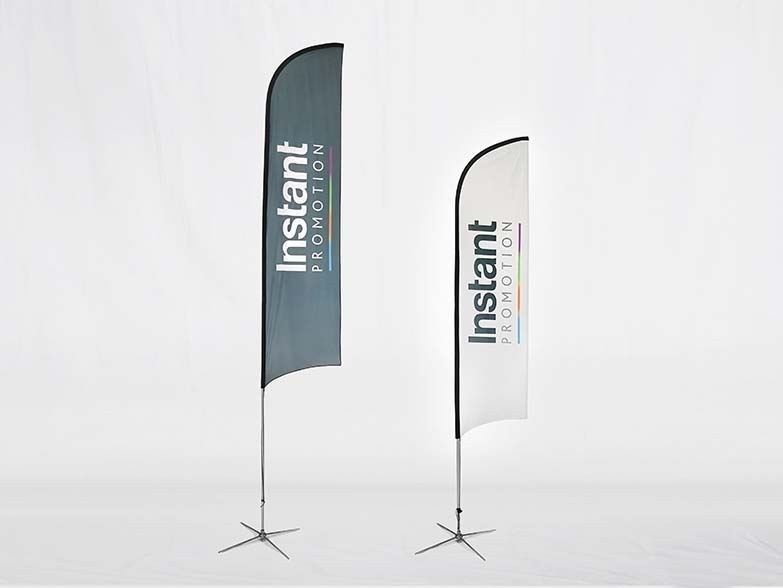 Please also visit our Instant Displays page for Advertising Flags, Directors Chairs, Table Covers, Pop Out Banners and much more!